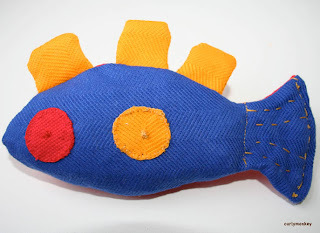 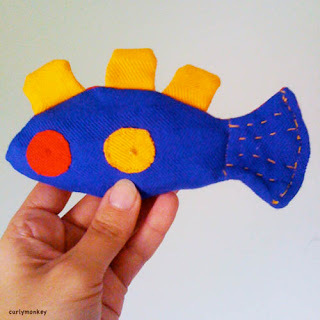 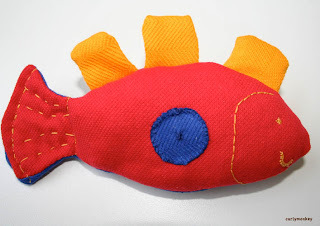 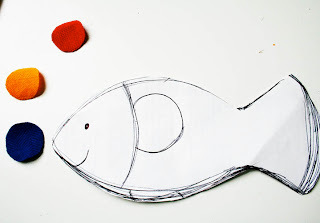 This little fish is made entirely from soft organic cotton. 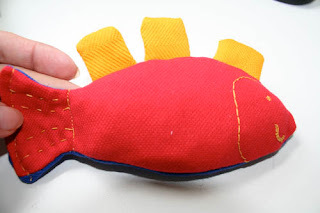 It is 6.5" long with hand embroidered features. 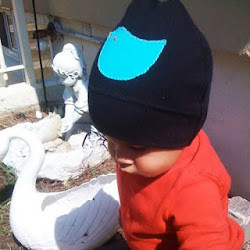 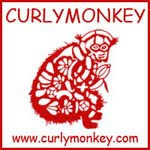 Organic cotton filling for more softness.